Good morning!! Remember that pink blouse from a few weeks ago? Well, I just couldn’t help myself. I styled it again. 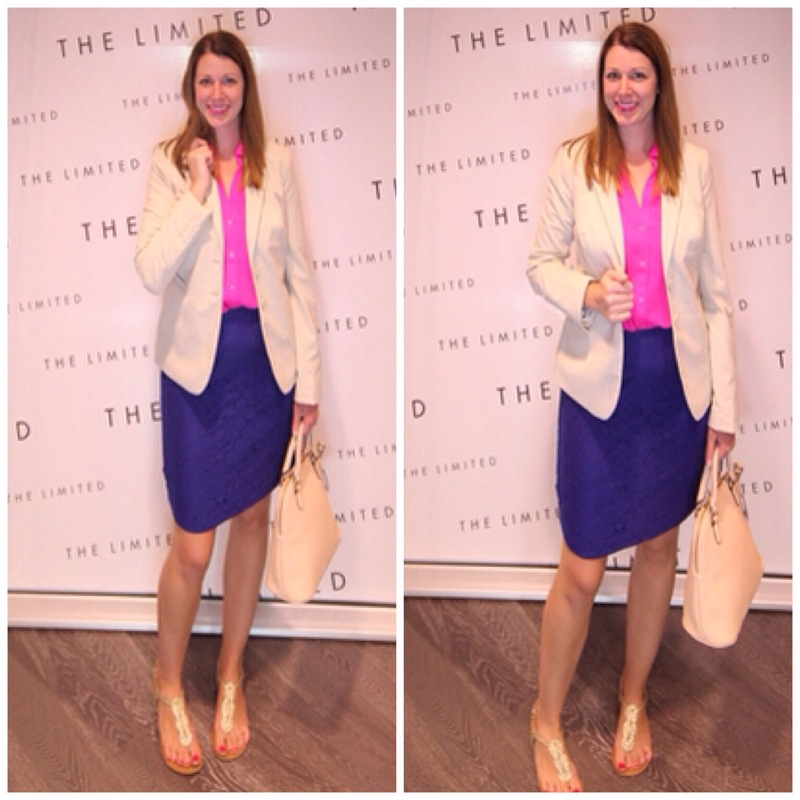 This time I paired it with an amazing royal blue pencil skirt for a simple and fun work outfit.